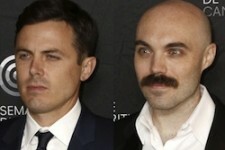 Bob Muldoon (Casey Affleck) and Ruth Guthrie (Rooney Mara), an impassioned young outlaw couple on an extended crime spree, are finally apprehended by lawmen after a shootout in the Texas hills. Although Ruth wounds a local officer, Bob takes the blame. 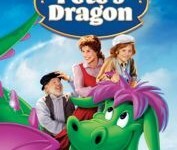 But four years later, Bob escapes from prison and sets out to find Ruth and their daughter, born during his incarceration. 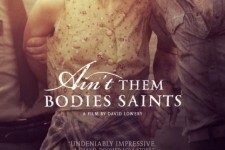 Set against the backdrop of 1970's Texas Hill Country, director David Lowery paints a poetic picture, evoking the mythology of westerns and saturating the dramatic space with an aching sense of loss. 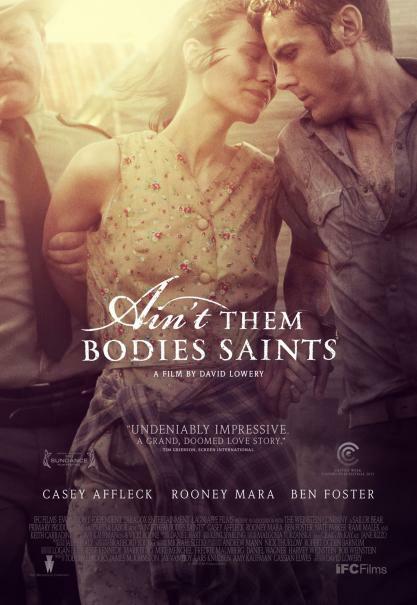 Featuring powerful performances by Affleck, Mara as well as Ben Foster and Keith Carradine, "Ain't Them Bodies Saints" is a story of love, motherhood, and searching for peace while faced with an unrelenting past.